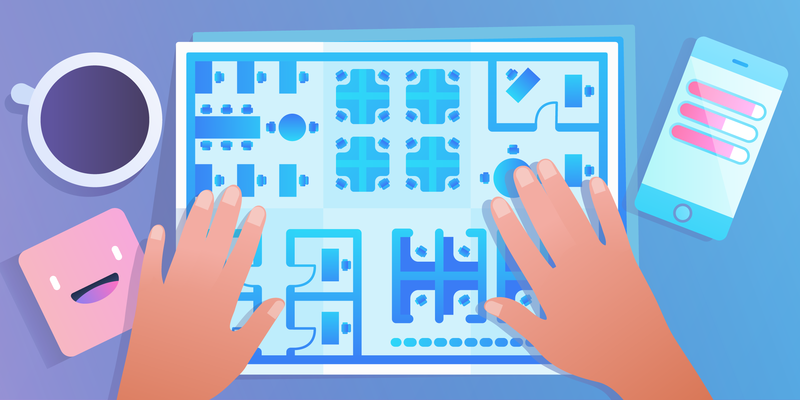 One of the best things about Trello is that it is infinitely flexible for any kind of project, brainstorm, team workflow—or even (sorry, kids) a family chore chart. 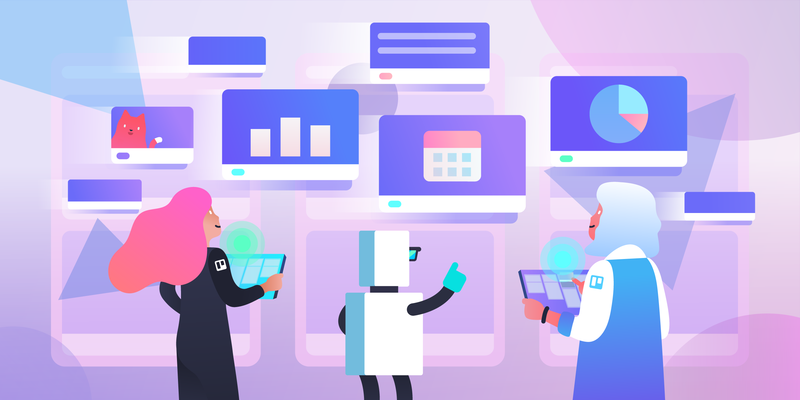 And choices abound when it comes to Trello Chrome extensions available to help you customize and prioritize all kinds of features on your boards, lists, and cards. Ever wonder why that is? 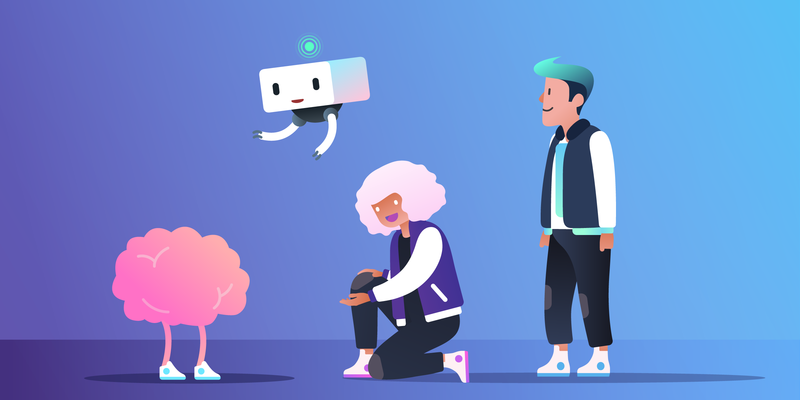 Trello has an open API, which means that developers from all over the globe are welcome to get creative with how they, and you, can use Trello through all kinds of integrations and Power-Ups. Gmail To Trello: This extension tool places an “Add card” button to your Gmail inbox screen. Open an email to read it, click the button, and have it create a Trello card. 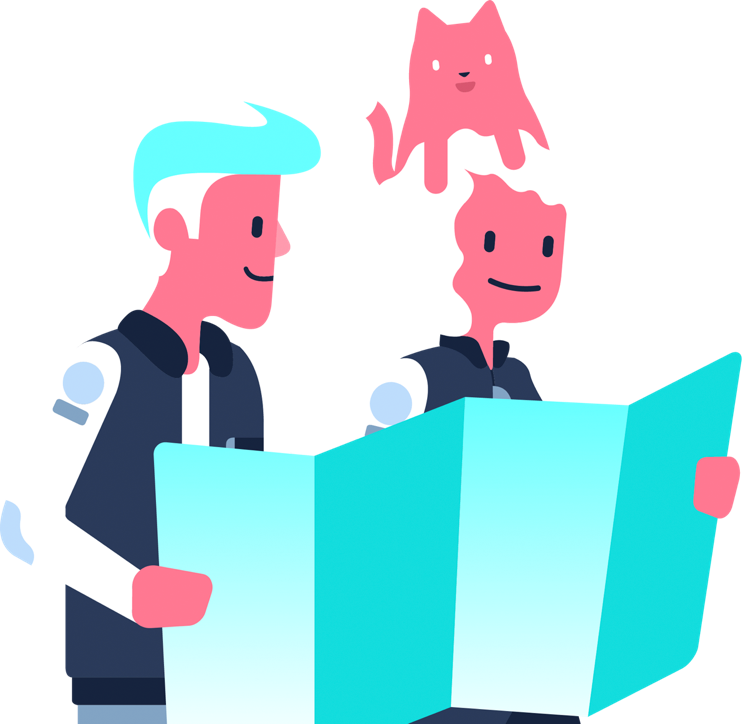 Capture For Trello: Clip web pages and add screenshots directly to Trello using this simple extension. Marker for Trello : Capture and annotate screenshots in your browser and turn them into Trello cards in one click. More advanced users can also attach a screenshot to existing cards and add labels, assign team members, and set due dates without leaving their webpage. Ultimello: This extension is a “features pack” of organizational options for Trello that also provides a card count by list. It also gives you the ability to sort lists by card features like due date, alphabetical title, votes, labels, creation date, and more. Trellists: Trello Lists Master: Sometimes you have a lot of lists. Sometimes you just can’t scroll another inch. This extension allows you to hide and show lists on your board, providing a clickable list menu (gray for hidden, white for visible) next to the board title instead. List Layouts For Trello: Have a lotta lists? This extension will toggle your board layout between the traditional horizontal view and grid or vertical views. 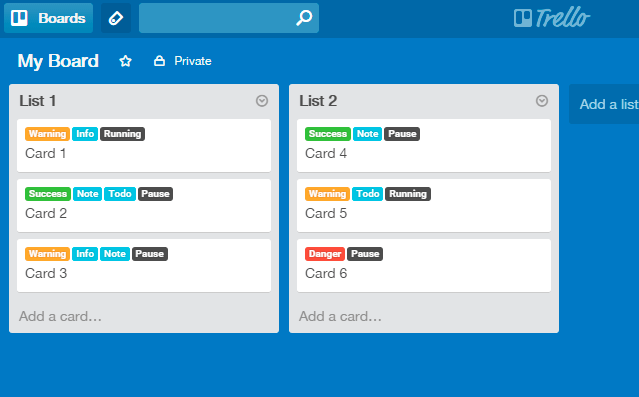 If you have more lists than can fit in one screen, this might help keep all your important cards visible. 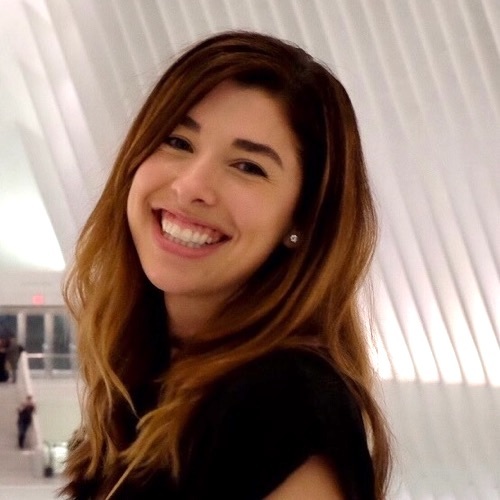 Corrello: An extension to the Corrello Power-Up for Trello, create Agile team dashboards that show Trello boards in fan favorite views like burndown charts, cumulative flow diagrams, cycle time charts, and more. 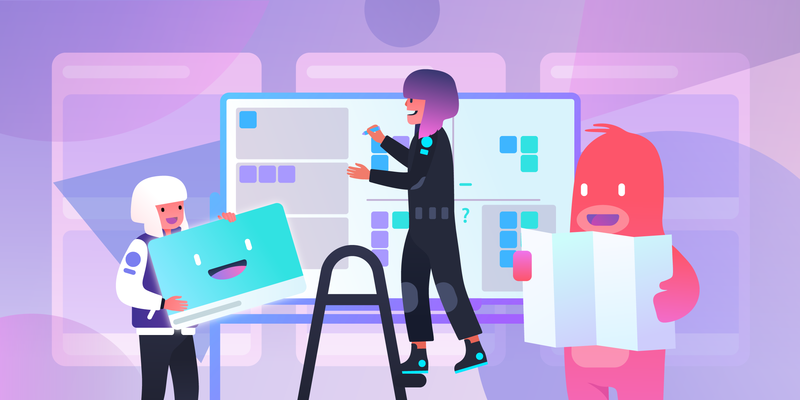 Plus For Trello: With weekly reports, scrum management, time tracking, estimates, and more, this extension gives you the ability to apply project management methodology to the simplicity of Trello boards. 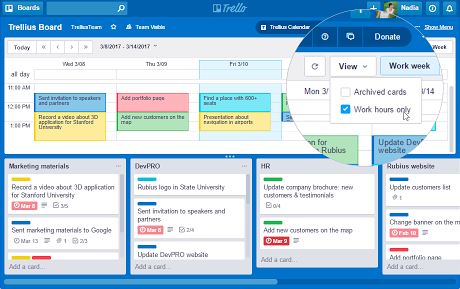 Trellius: Calendar For Trello: Trello does have a built-in calendar but sometimes one view is not enough.  Trellius adds the ability to view your board and calendar simultaneously for maximum drag-and-dropability. GTD: Trello Card Links: When saving time is top-of-mind, this extension allows you to display clickable links on card fronts, meaning you can skip the step of opening the card to access the attached URL. Pomello: When it’s time to get things done, turn your Trello cards into 20-minute tasks that follow the Pomodoro productivity technique. You’ll see a little timer counting down every time you kick off a new task. 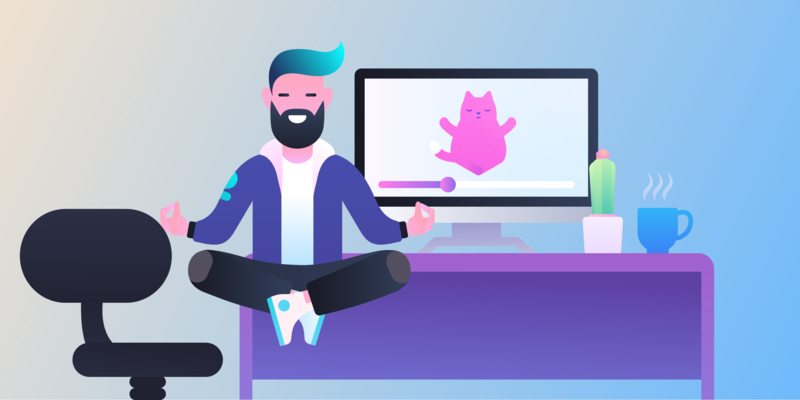 Taco: If you have serious slacking problem no matter the app, this extension brings all open tasks across 40+ services (like Trello, Gmail, Zendesk and others) into view every time you open a new Chrome tab. Nope, you can’t run and hide. 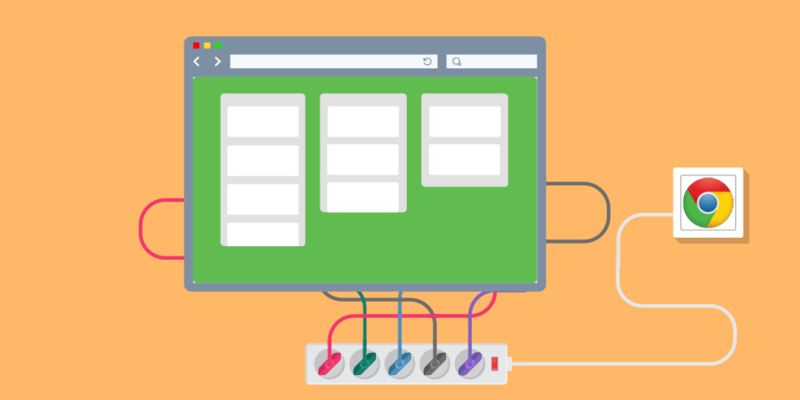 Chrome users aren’t the only ones who can customize Trello to their heart’s content. Trello Power-Ups turn all your boards into living apps that integrate with your favorite tools and are customized to suit your unique workflows. 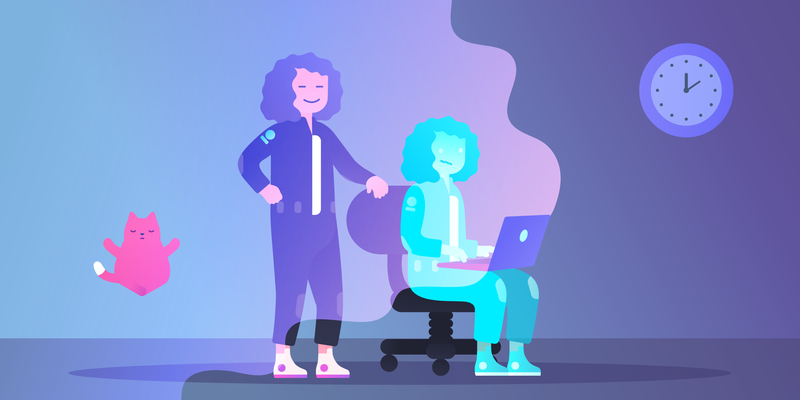 And if you’re interested in creating new ways to use Trello, head over to our Trello developer site for more information. Did we miss any? Tell us which Trello Chrome extensions you can’t live without in the comments below.